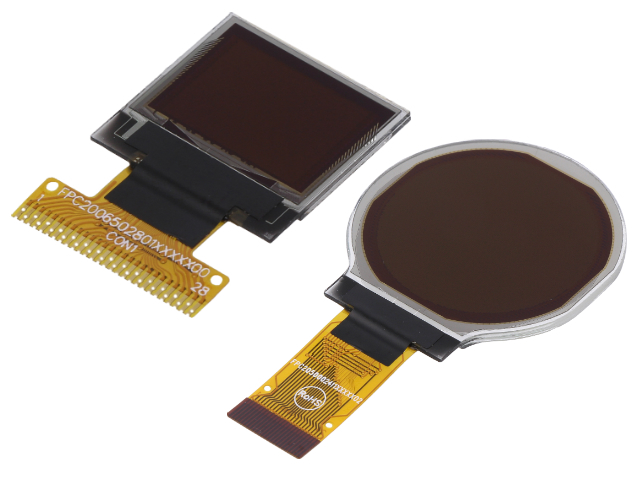 TME’s offer has been enriched by small OLED displays from ELECTRONIC ASSEMBLY. Each one of these displays is equipped with a flexible flat cable compatible with ZIF connectors. Compact size, several available shapes, low power consumption, and a high range of operating temperatures make these displays perfect for battery-powered portable electronics and all IoT (Internet of Things) applications. Each display has a built-in controller compatible with 3.3V logic which facilitates control.